Skin first. 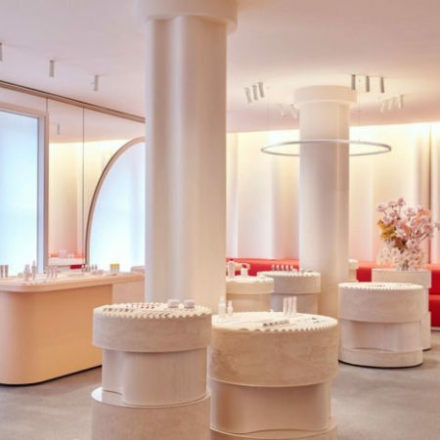 Makeup second Glossier flagship store is now open. A new multi-story shopping experience at 123 Lafayette St, NYC. 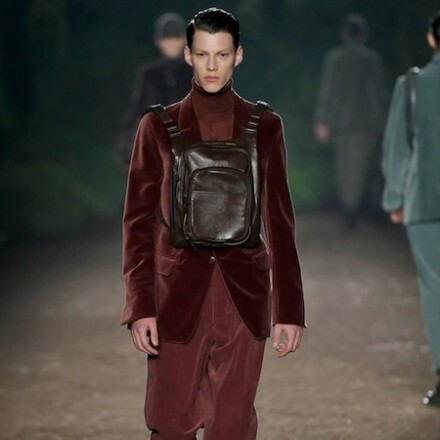 Straight from the catwalk: check out all the looks from Ermenegildo Zegna Couture FW15 collection by Stefano Pilati. 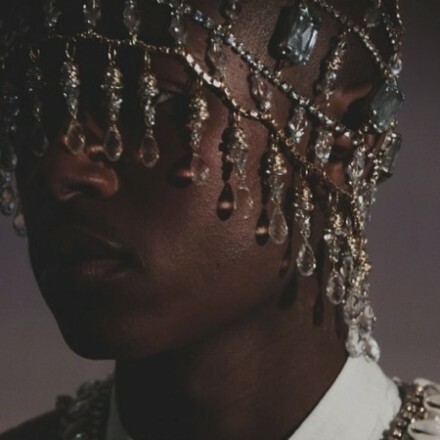 Launched in 2009 by Fashion East as an accompaniment to the MAN catwalk initiative with TOPMAN, the event is central to London’s incredible reputation for menswear talent.